File Manager. by Nexscience LLC. 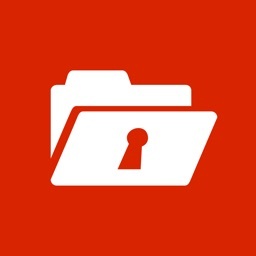 - Create & Manager Files and Folders on your iPhone or iPad. - High quality viewer, including excellent support for viewing Microsoft Word, Excel, Power Point, PDF and full-resolution images. 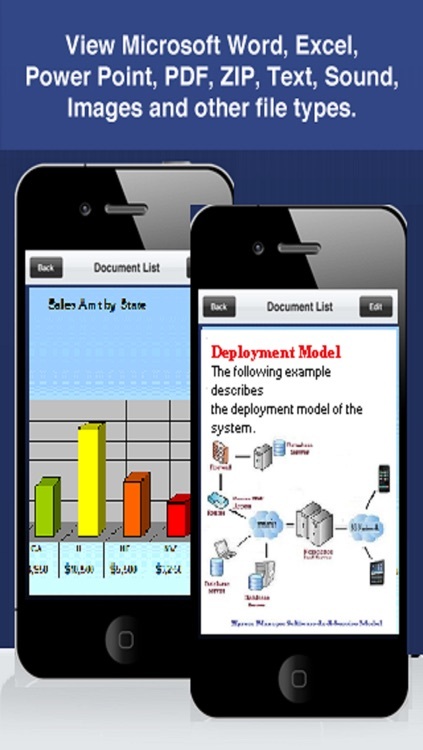 - Full integration with Google Docs and Dropbox. + Create folders, all from within Files Plus. 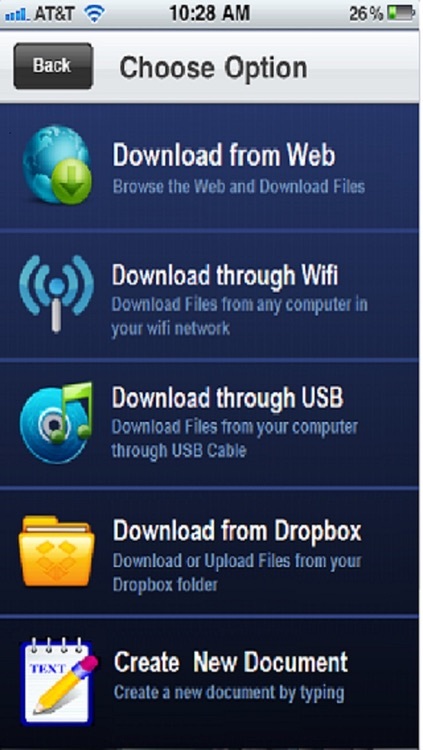 Transfer documents to Files Plus over Wi-Fi using any web browser. Like a wireless flash drive. No additional software is required. 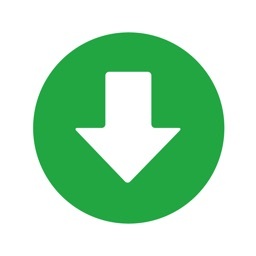 Alternatively Files Plus supports USB transfer via iTunes File Sharing by Drag & Drop like a USB Drive. Any Mac OS X, Windows XP/Vista/7 computer can connect to Files Plus. + Expand/Contract Docuemnts for easy reading. 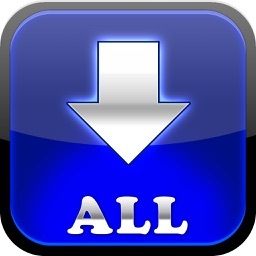 Download, Upload and view all your documents stored in Dropbox. 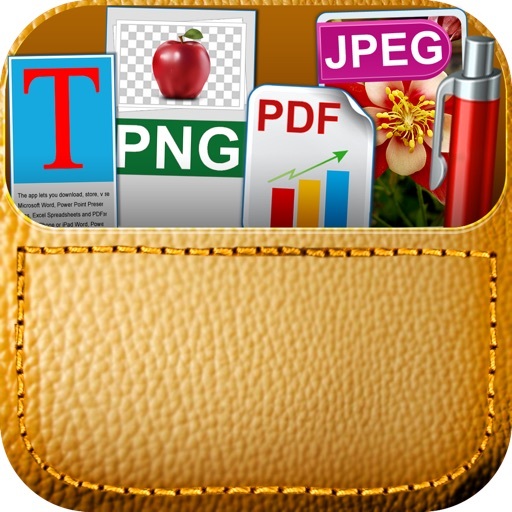 Includes support for image thumbnails, PDF, Zip, Audio and other file types. 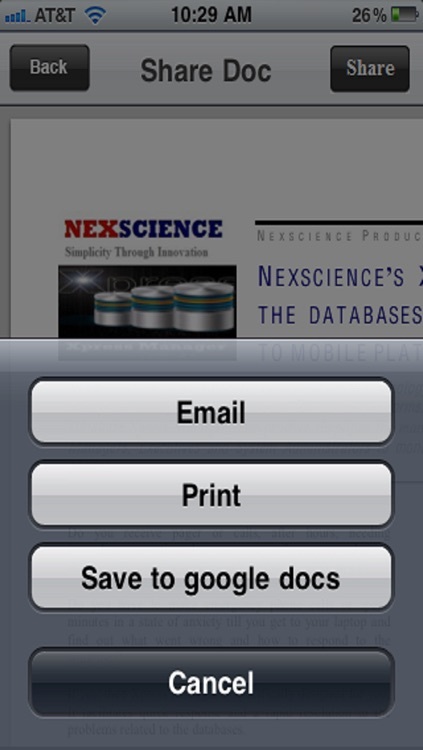 Download, Upload and view all your documents stored in Google Docs. Send documents as email attachments directly from Files Plus using your standard email account. 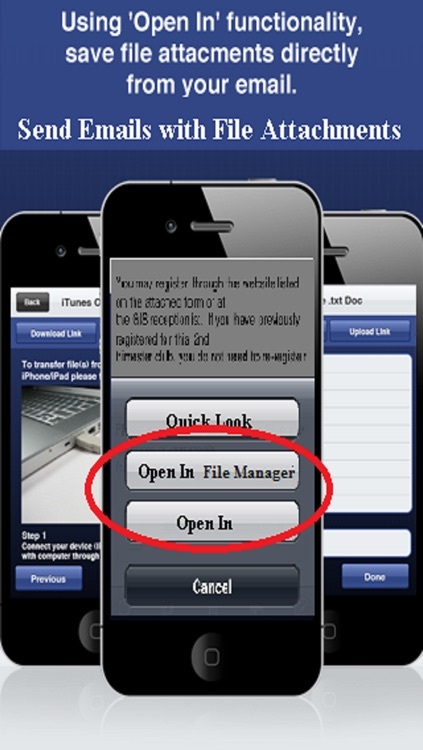 Save Email Attachments directly from your email software using the 'Open In' feature. 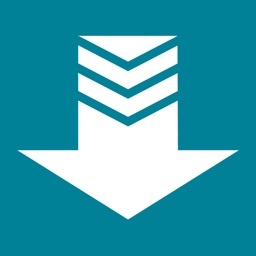 Just keep pressing the docuemnt attachment in your email and select Files Plus from the list, the attachment will automatically be downloaded and locally saved in Files Folder. 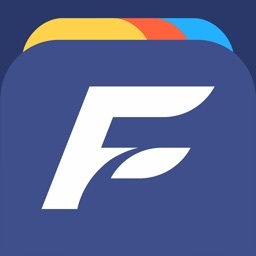 We want to make sure our customers are fully satisfied with our app. If you run into any issues, have any questions or want to make any suggestion for product improvement, please send an email to our worldwide customer support [email protected] and we will be happy to provide an excellent customer support to you. A Wi-Fi connection is required to transfer documents from a Mac or PC. 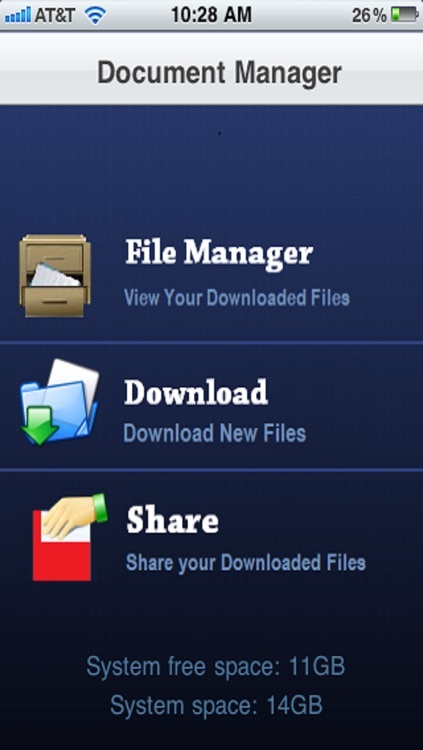 Files Plus also supports USB transfer via iTunes file sharing. See Files Plus built-in help for connection instructions and other information.